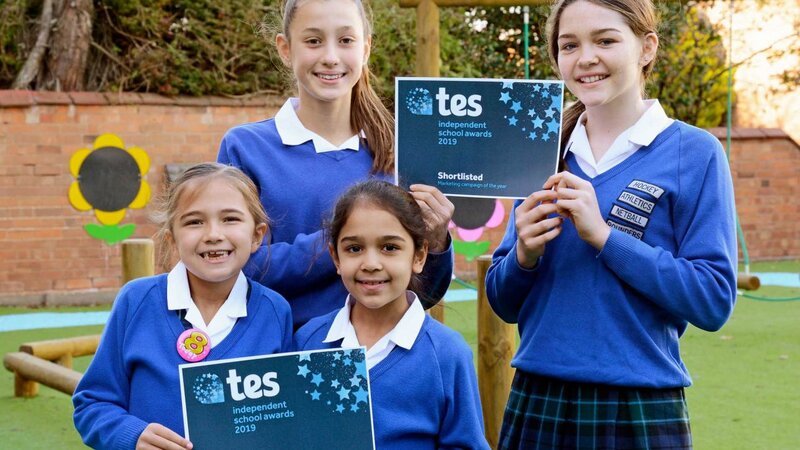 The Kingsley School have received local and national award recognition, both at the Leamington Business Awards and the TES Independent School Awards, where they have been nominated in two categories. It has been revealed that The Kingsley School has been shortlisted for the Creativity Award, for their Prep School’s innovative Creative Curriculum, and the Marketing Campaign of the Year Award. This follows a string of award nominations, with the school winning the ‘Business and the Community’ award at the Leamington Business Awards in recognition of its work in the local community, and receiving a nomination for the Independent School Parent’s ‘School of the Year for Video Production’ award. Three of the school’s students are also nominated for awards at the Coventry and Warwickshire Sports Awards at the Ricoh Arena at the end of November.